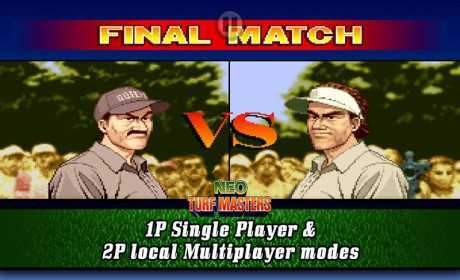 NEOGEO’s legendary golf game is back, in a brand-new mobile ver. with touch controls! 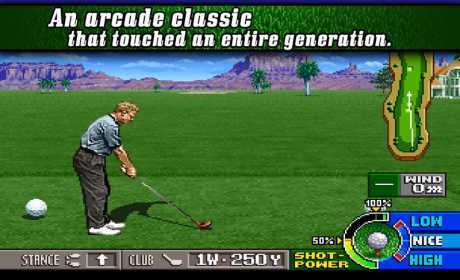 Get it today and bring one of the best golf games of all-time to your mobile and tablet! © 2016 DOTEMU SAS, ALL RIGHTS RESERVED.